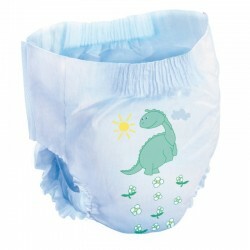 Our extensive range of nappies and baby wipes are the perfect products to stock up on for your nursery. With our nappies available in a large range of sizes and quantities, and our baby wipes ideal for use on for sensitive skin, System Hygiene have what you need. 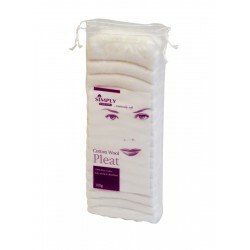 Providing optimum comfort and protection for your children while they’re at nursery, our nursery products are designed with many features to benefit your children such as breathable nappies and dermatologically approved wipes. 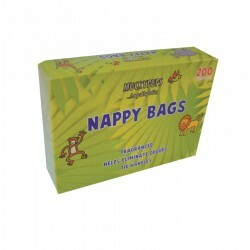 We also offer nappy bags to ensure everything remains clean and hygienic.